Earn $18.50 in VIP credit. Click to Learn More. 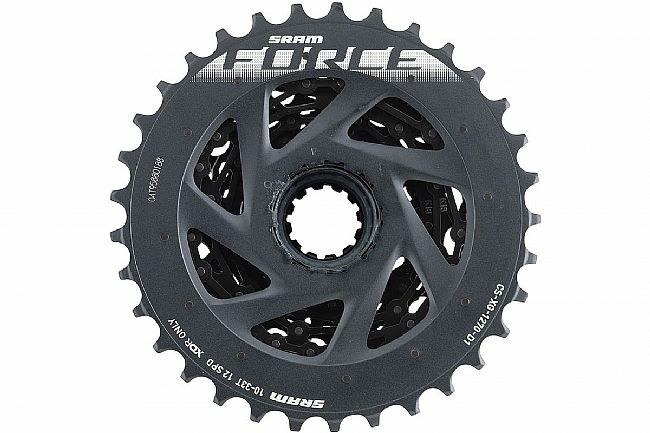 The SRAM Force AXS XG-1270 Cassette is optimized for electronic shifting. 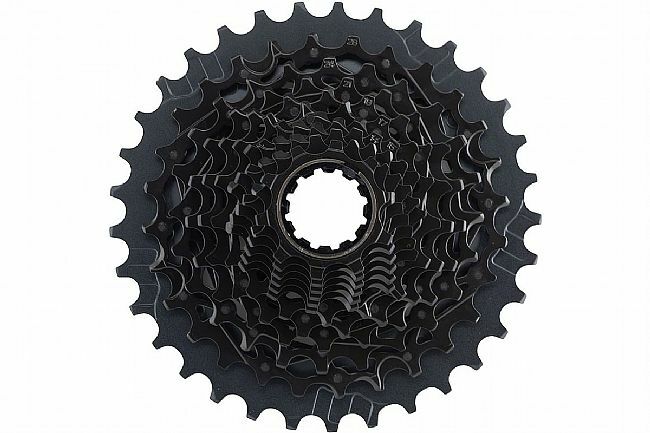 It features X-Range gearing technology and a 10-tooth small cog to progress fluidly and efficiently. The XG-1270 cassette is designed to operate with XDR driver bodies.